This can't wait! 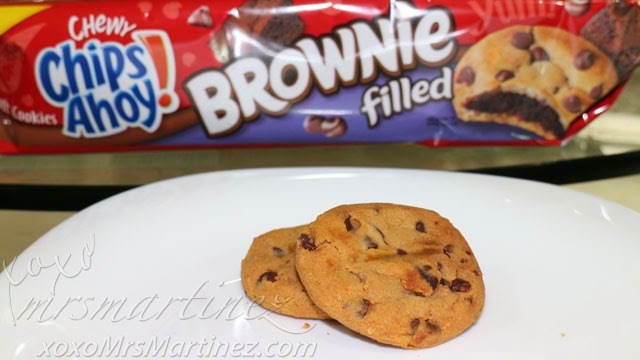 I am eating a piece of Chewy Chips Ahoy Brownie Filled Soft Cookies as I am writing this entry, a bit messy but this is sooo good! You can easily break it into pieces. 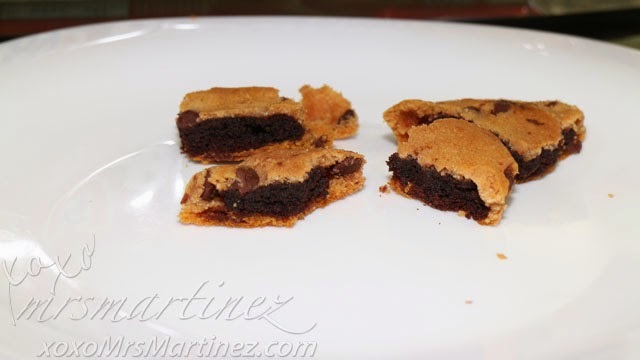 I like breaking it into 4 so it can easily fit in my mouth. 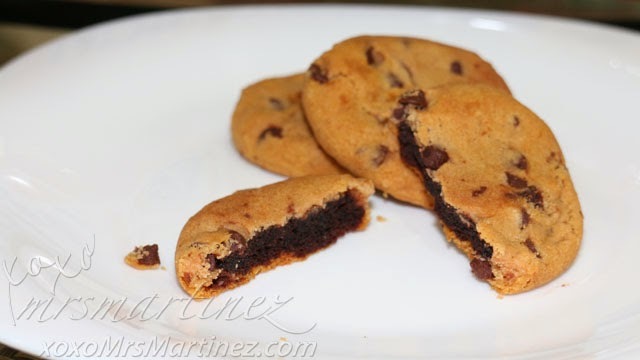 Pure chocolate goodness! 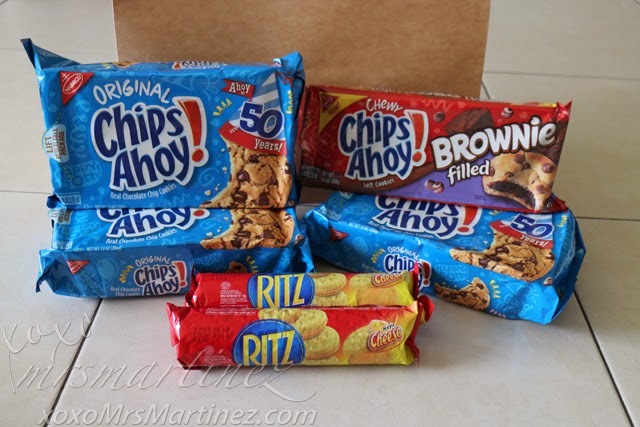 thanks S Merchandising Corporation for sending these goodies! 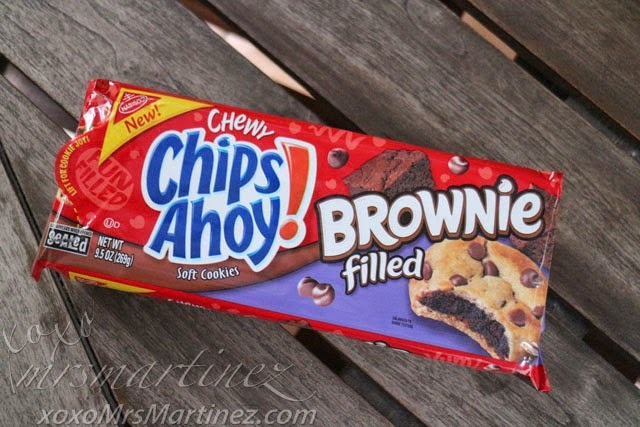 S Merchandising Corporation is the only authorized distributor of Chips Ahoy! 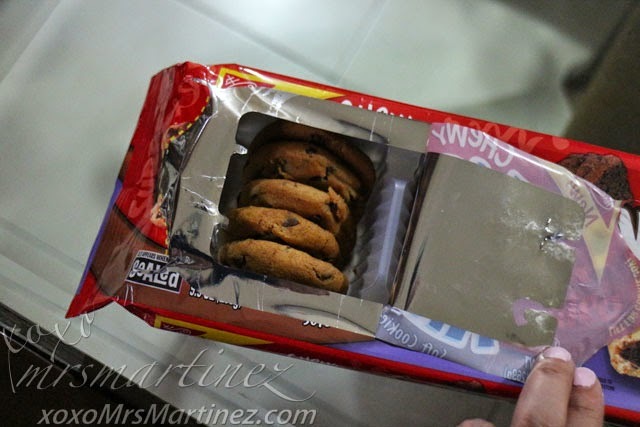 Cookies, Ritz Crackers, Jacobs Crackers and more, here in the Philippines.